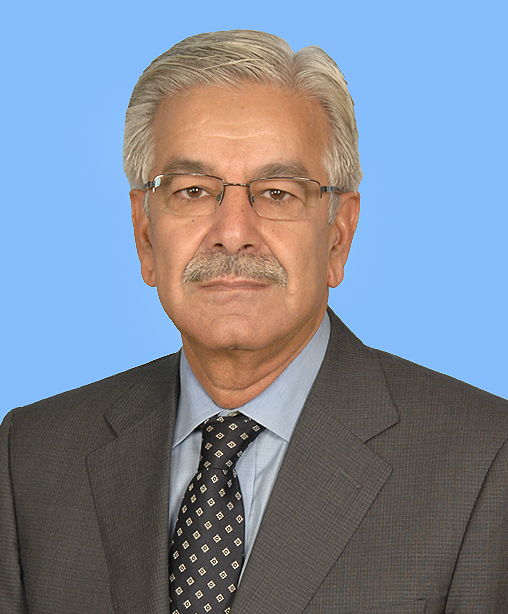 Pakistan’s Defense Minister Khawaja Muhammad Asif tweeted a veiled nuclear threat at Israel, apparently after taking affront at a fake news article where Israel purportedly warned Islamabad against meddling in Syria. “Israeli def min threatens nuclear retaliation presuming pak role in Syria against Daesh. 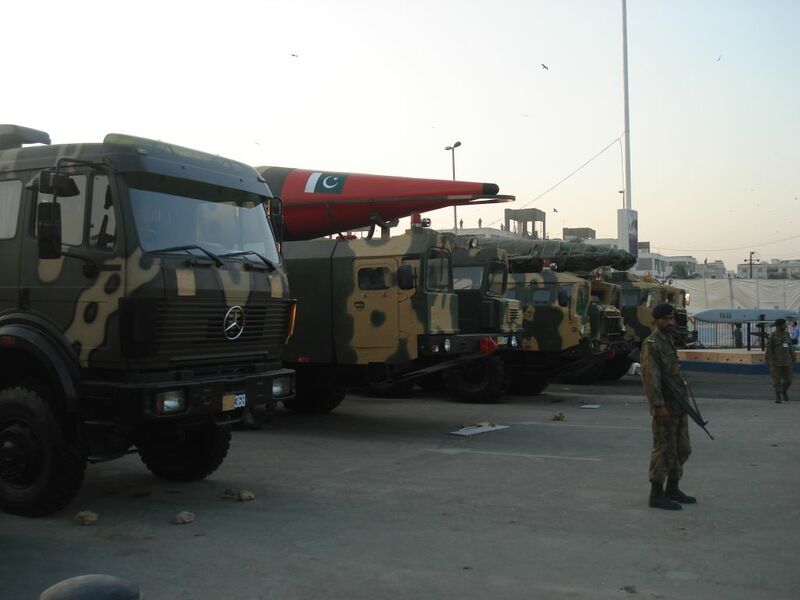 Israel forgets Pakistan is a Nuclear state too,” the Pakistani minister tweeted on Friday. Israel Radio said Saturday that Asif was responding to a fake news story on the website AWDnews.com, which falsely reported that Israel responded to a Pakistani promise to send troops to Syria with a threat of nuclear attack. The unfounded story even mistakenly attributes the threat to Israeli Defense Minister Moshe Ya’alon. Ya’alon left the Defense Ministry in May and was replaced by current Defense Minister Avigdor Liberman. Israel has never publicly confirmed or denied possessing nuclear weapons, nor issued threats to use nuclear weapons. 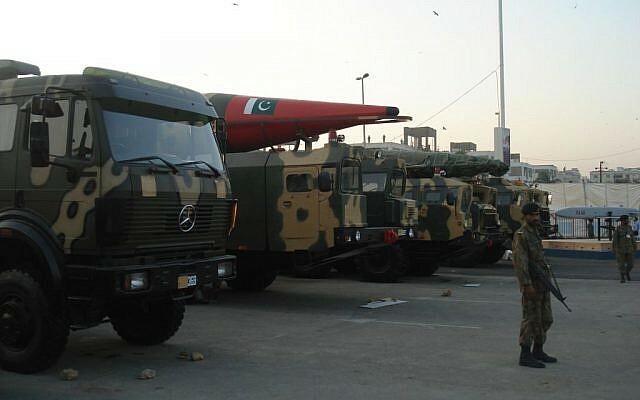 It would be beyond unlikely for it to brazenly threaten Pakistan that “we will destroy them with a nuclear attack,” as the report claimed that Ya’alon did on Tuesday. Such ostensible comments by Ya’alon would have caused major headlines worldwide. 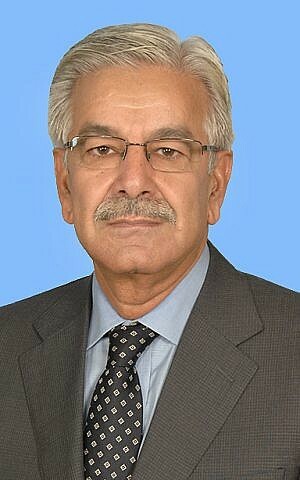 Asif’s tweet was roundly criticized on twitter, with many calling on him to act in a more responsible manner. “Oh Khawaja Saab, It’s a Fake News From Fake News Outlets. Act Like a Defense Minister,” wrote one commentator. It’s not the first time Asif has brandished his country’s nuclear arsenal. In September he threatened to use tactical nuclear weapons against arch-enemy India.